Every year grade 7 & 8 students are given the option of participating in the Winter Musical. 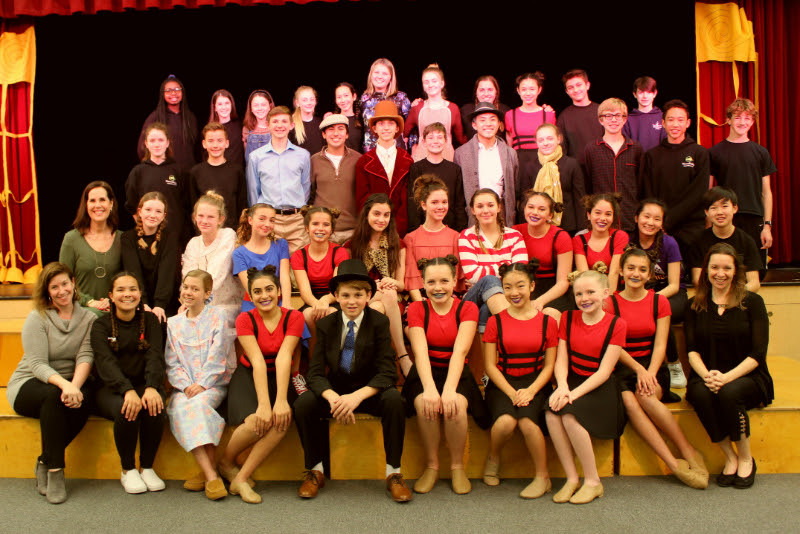 The production this year was Willy Wonka, Jr.! Staff and students began working on this project in September debuting the show in March. So much time and dedication from staff and students alike went in to making the Winter Musical truly special. Special thank you to Mrs. Parker, Mrs. Harlow and Mrs. J.C. (pictured with cast and crew).